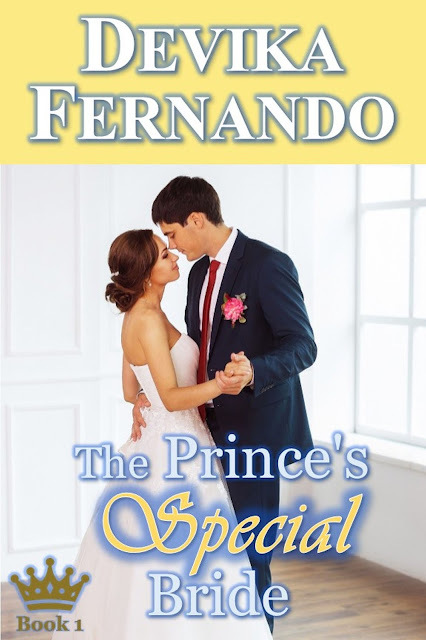 Cover Reveal for "The Prince's Special Bride"
I finished writing the first draft for my royal romance novel "The Prince's Special Bride" yesterday, and I'm really happy with it. It was huge fun to write, and I can't wait to share it with you all. Let me start today with a fab cover reveal organized by the amazing ladies of The Book Club. *drum roll* Here it is, my latest 'baby'!